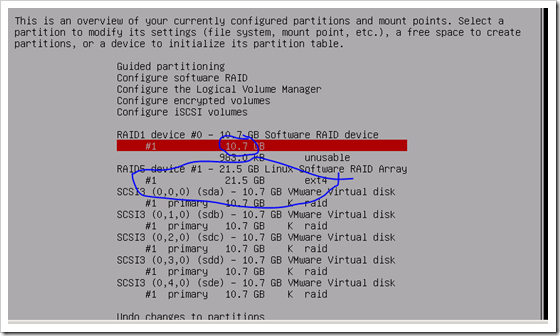 Ubuntu cannot boot from a RAID 5 partition. 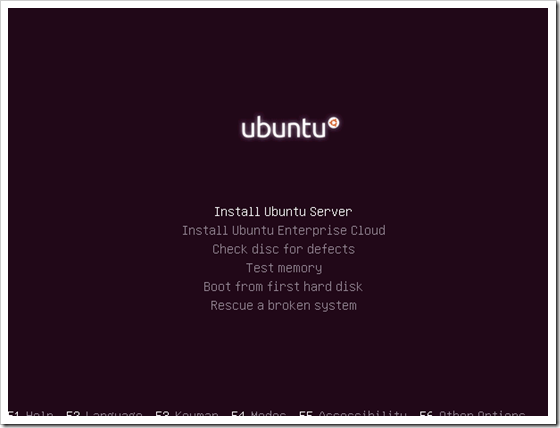 so you need to create at least two partitions to install Ubuntu. 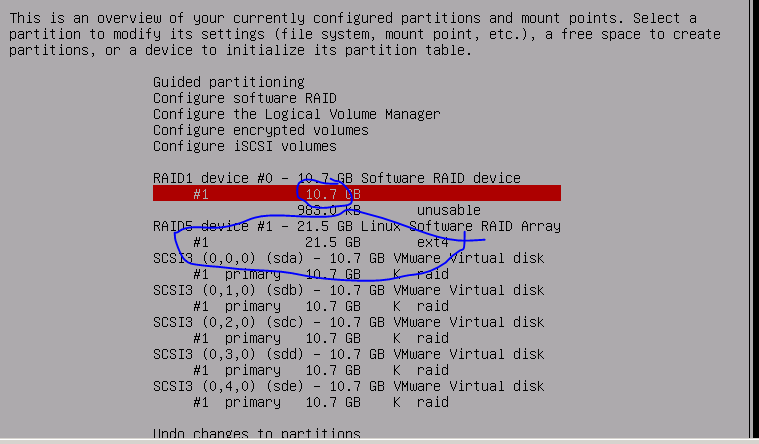 one with either RAID 0 or RAID 1 for the operating system and the other with RAID 5 for the file directory. 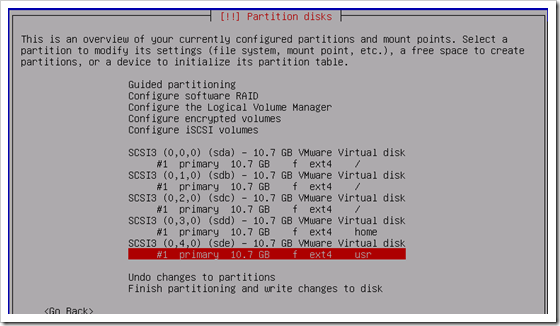 on this tutorial I will use a VM with 5 small virtual disks for a RAID 1 and RAID 5 setup. 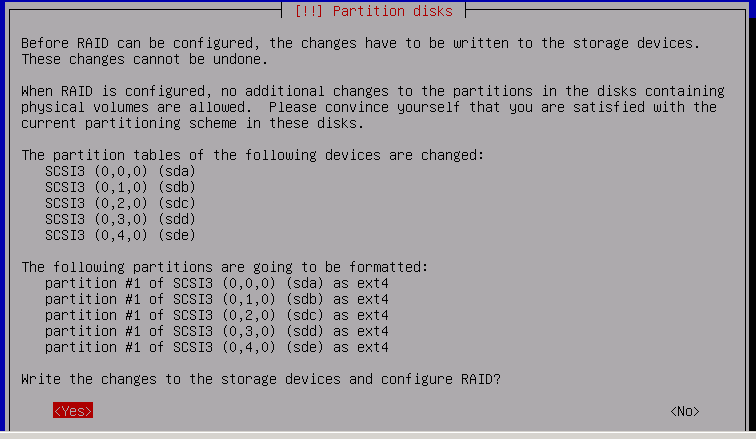 please remember that in Ubuntu you can add partitions to a RAID as well, so you don’t necessarily have to have 5 physical drives for this setup. 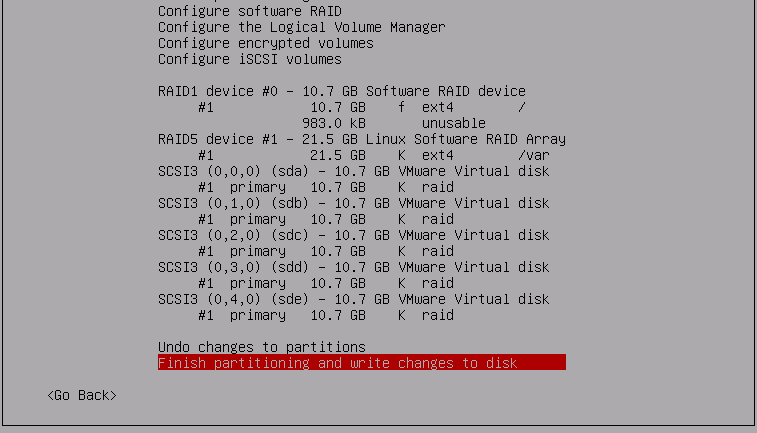 as long as you have a big hard drive, you can slice it into partitions to configure the RAIDs. without further talks, let’s jump in. 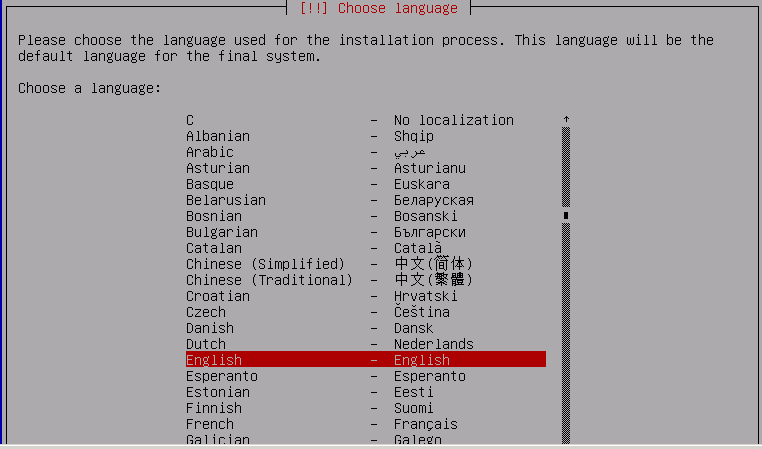 choose your language and hit Enter. the following warning will come up. choose Yes. 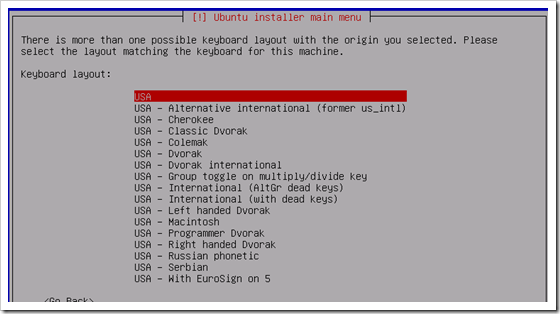 select Create MD device. 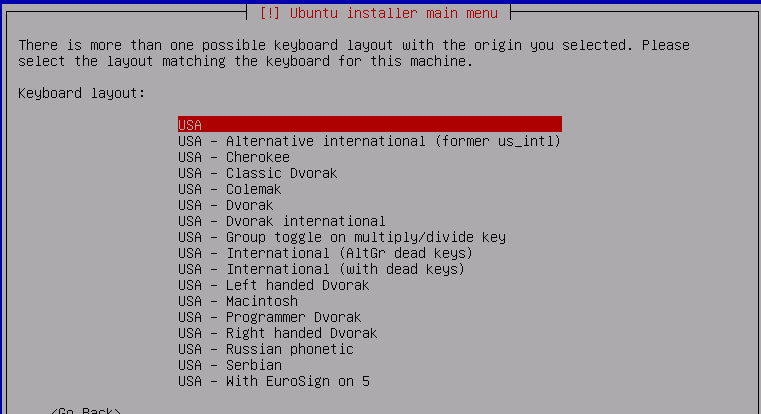 and press Enter. enter 0 for spare devices on the following window, and click on Continue. choose RAID5 on the following window, and hit Enter. 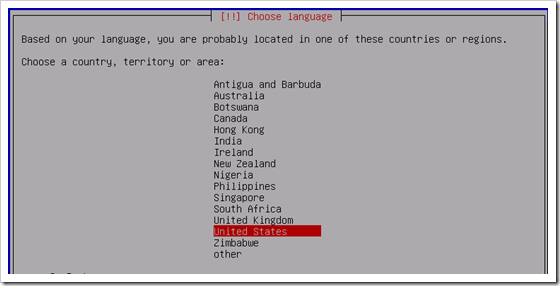 choose the number of disks on the following window. choose 3. and click on Continue. put 0 as spare drives. and click Continue. 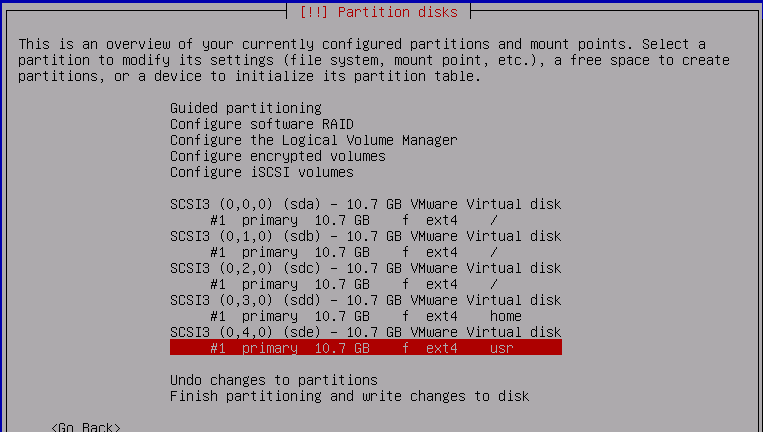 choose the disks you want to configure. choose the 3 disks and click on Continue. that’s it. 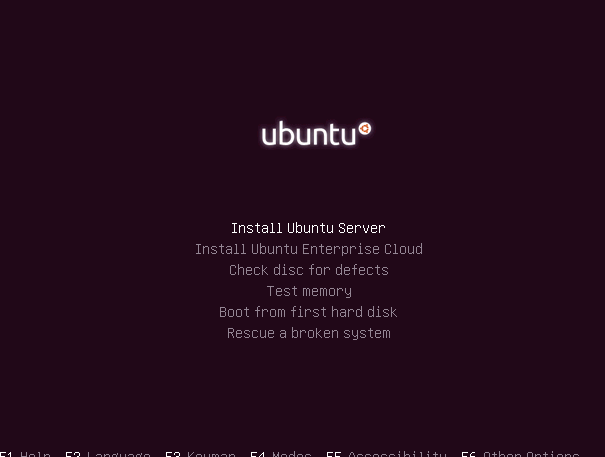 we have completed the RAID setup on Ubuntu. click on Finish. 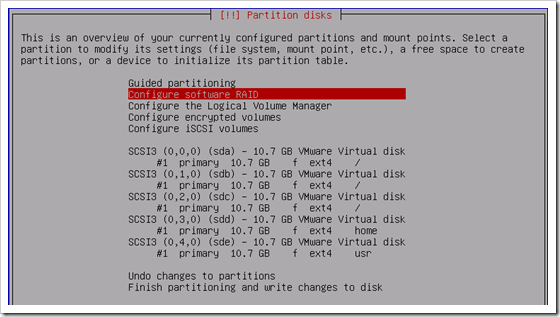 now you should have two partitions available on your Ubuntu server. 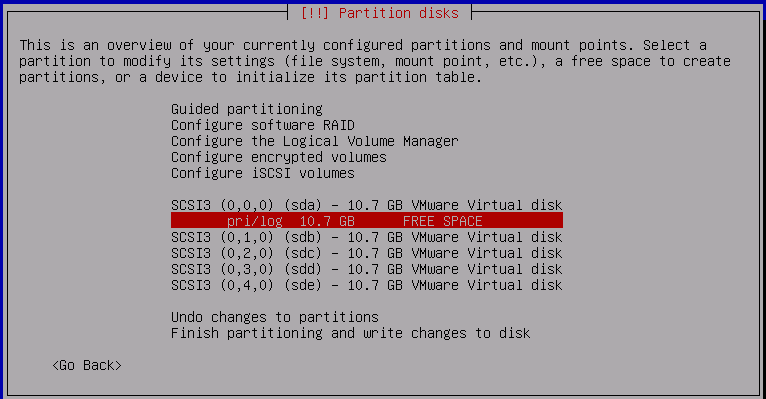 one for 10 GB ( mirrored RAID1 drive ) and 21 GB the RAID 5 partition. lets setup the installation now. 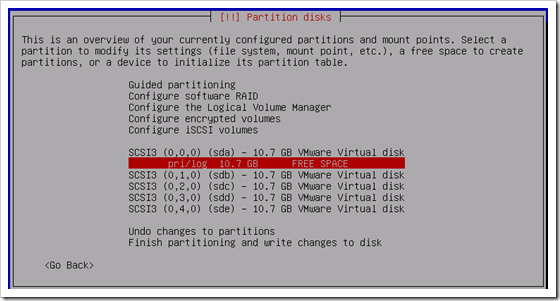 select the first 10GB partition, and hit Enter. 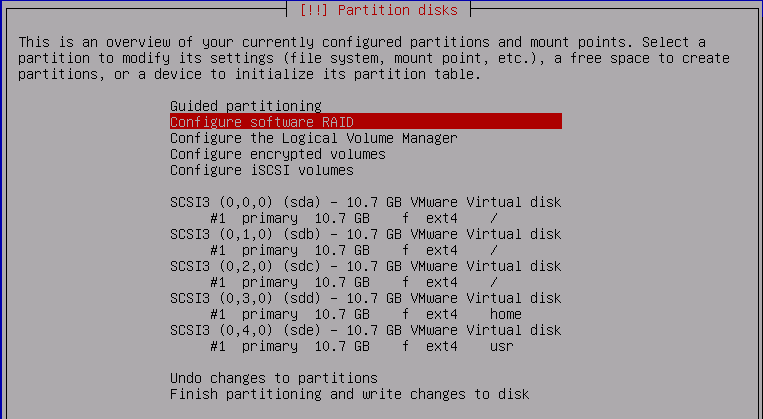 do the following to setup the 21GB RAID 5 partition, but instead of choosing the / mount point, choose /Var for the mount point. if you are using the server for web hosting apache WWW directory is at the /Var directory. 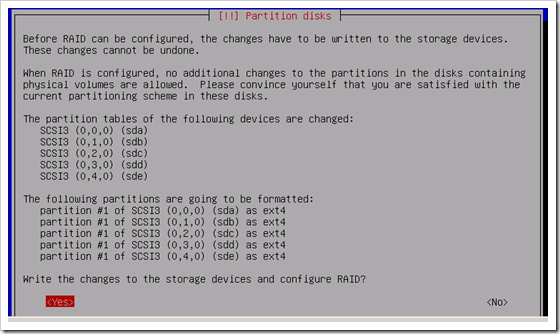 you make your own decision to what directory you assign the RAID 5 partition. 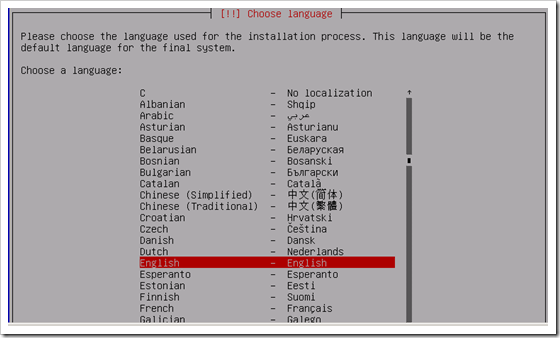 from here on continue the installation of Ubuntu as usual. 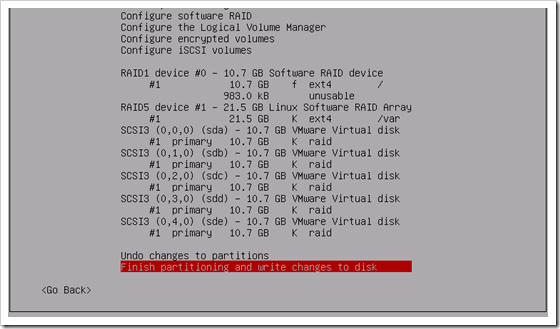 I hope this tutorial gives you an idea on how to setup a RAID on Ubuntu server. please if you have a question or suggestion use the comment section below.